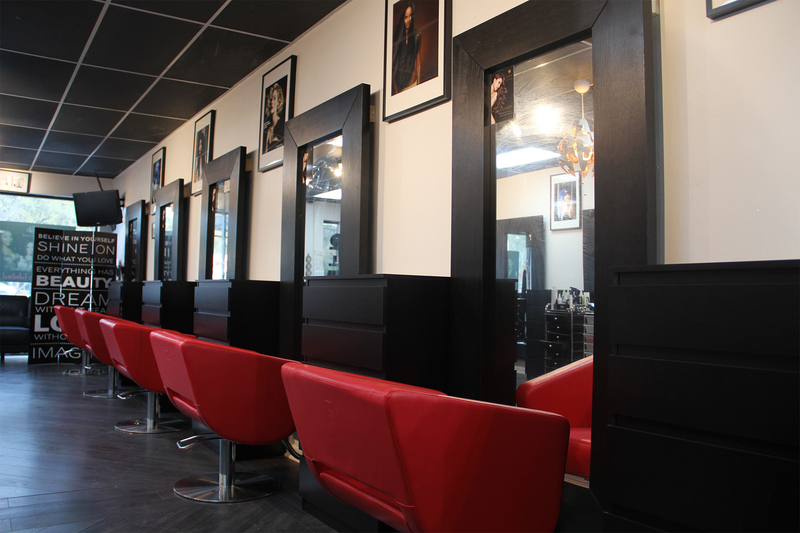 Corasp the Salon is a modern salon environment where the focus is all about you. 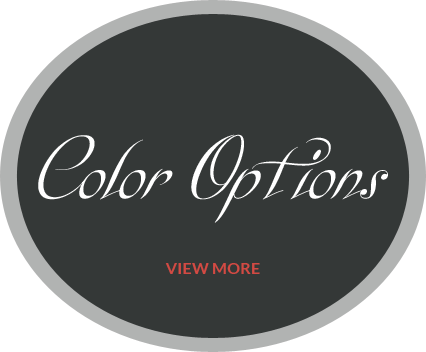 Corasp is founded on the common mission of caring for your beauty needs, by creating the right style for you. Our talented stylists will provide you with a thorough consultation, so you can be comfortable and confident during your salon experience. Building relationships are our passion. 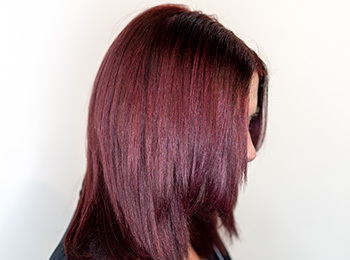 Our team has experience in color, styling, haircuts, keratin, extensions, waxing, makeup services and more. You can expect top of the line products and a staff that genuinely know their business and love to make you feel great. 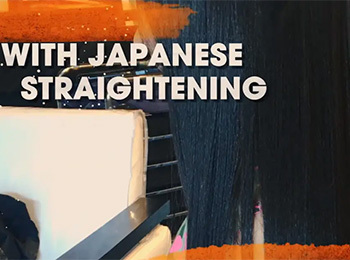 We love creating videos to show you the results of our services and how to take care of your hair in between visits. Check out a few of our latest!